Cannabidiol, or CBD, products are now included in the Prescribers' Digital Reference -- formerly known as the Physicians' Desk Reference -- for the first time ever. 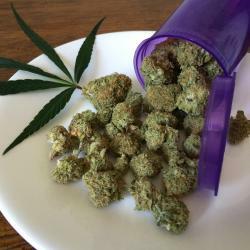 The companies are HempMeds and Kannaway, two subsidiaries of Medical Marijuana Inc (OTC: MJNA). 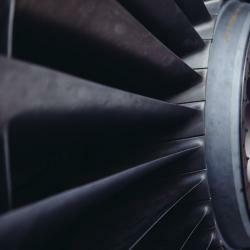 Medical Marijuana Inc CEO Stuart Titus told Benzinga the company became the first CBD company to be listed in the Prescribers’ Digital Reference, a book and online database containing drug manufacturers' prescribing information, used by doctors, pharmacists and other health care practitioners across the United States. 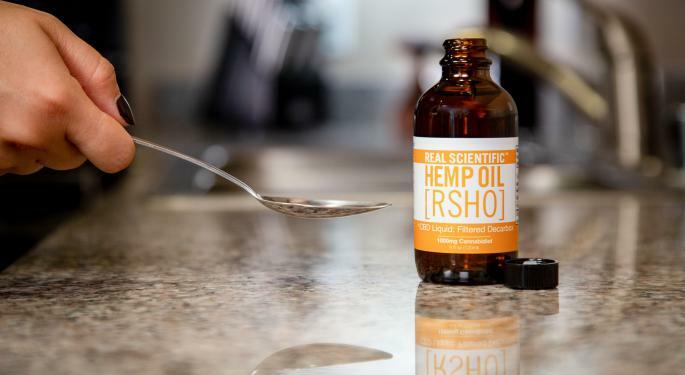 “Here, one can find relevant information regarding the safety and potential effectiveness of many pharmaceutical preparations – as well as now information in regards to dietary supplements,” Todd Morrow, president of HempMeds told Benzinga. The drugs fall under the class of "Dietary Supplement prepared from the industrial hemp oil." “HempMeds and its hemp-derived CBD products have been the subject of much national and international dialogue, with clinical research in Brazil and Mexico in regards to epilepsy patients,” said Morrow. 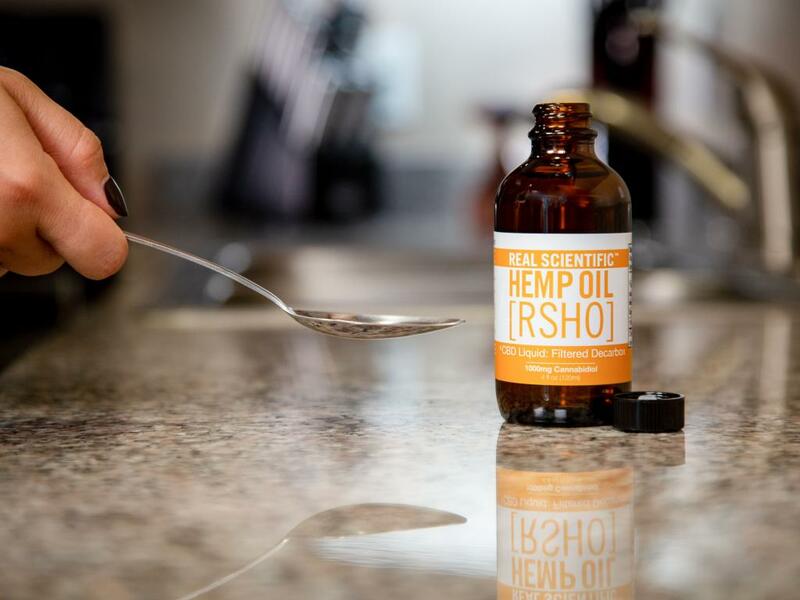 “We are excited to be the first company to list a hemp-derived CBD product in the PDR, so that doctors, pharmacists and other health care providers can easily access information and become more educated on this topic. Check out the section on the drugs here. What Is CBD — And How Can Investors Take Advantage Of It?